Product #2667 | SKU AT8159 | 0.0 (no ratings yet) Thanks for your rating! 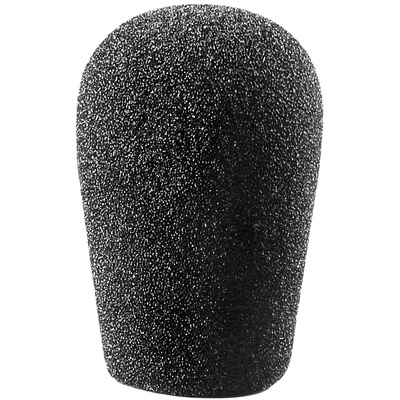 Stop the pops with this foam microphone studio Windscreen. Fits AT3031, AT3032, AT4041 and PRO37R.